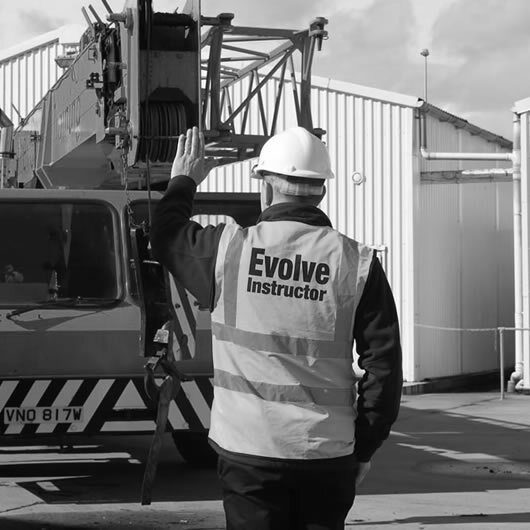 We have been successfully providing health and safety, mechanical skills and personal development training to company employees and individuals for over 24 years. 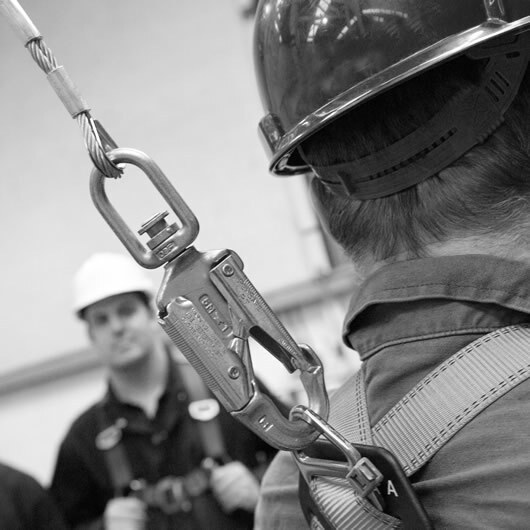 Our expertise and experience allows our customers to comply with current legislation, provide certification for employees and help to ensure a safer work environment. Having built a reputation for sharing knowledge,we are a trusted training provider with strong and ongoing relations with our customers across industries including oil and gas; marine; public sector; construction and food and drink. Our Head Office is based at our independently owned training facility in Dyce, Aberdeen. The one and a half acre site comprising of 14 classrooms; large workshops and yard areas is ideally suited to theory and practical based training. Confined Space, including a mobile Restricted Access Trainer for instruction at customer premises. 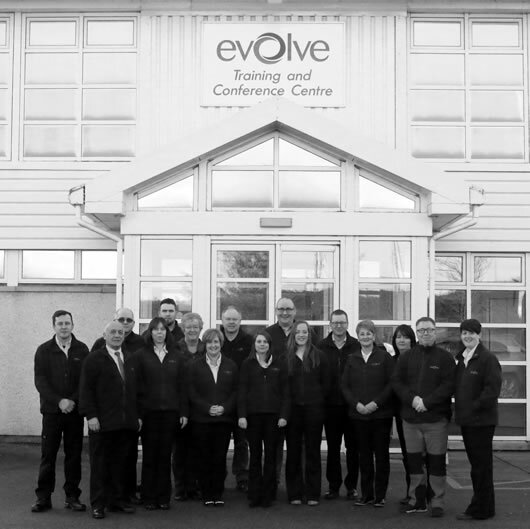 Our Highland facility in Inverness allows training to be provided for customers further afield. Family owned and operated, we are extremely proud of our consistently high standards and reputation. We are the first company in Aberdeen to gain IOSH accreditation for Confined Space. Many small or medium sized companies may not employ a Health and Safety Advisor but must operate in accordance to legislation and regulation. We can offer safety support services tailored to a company’s requirements. Our dedicated conference facilities are popular with customers wanting a discreet setting for private meetings; seminars or conferences for up to 50 delegates. Rooms are equipped to high audio/visual specification and experienced Evolve staff will help make every event run smoothly. During our practical training sessions we demonstrate and use many different items of Personal Protection Equipment and many of these can be purchased through us. Locations We offer training locations across north and east Scotland. Company History A little bit about us. 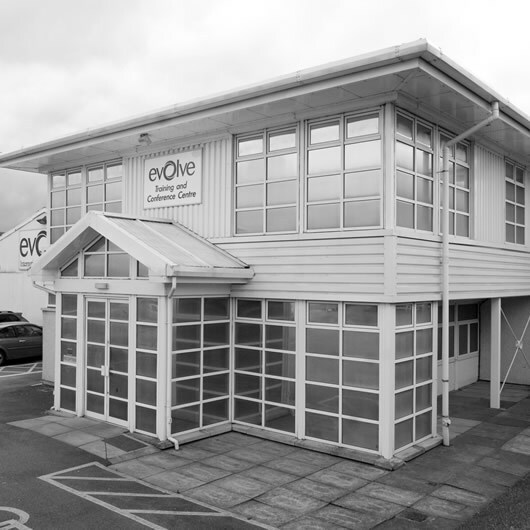 Key Staff Meet the team at Evolve.